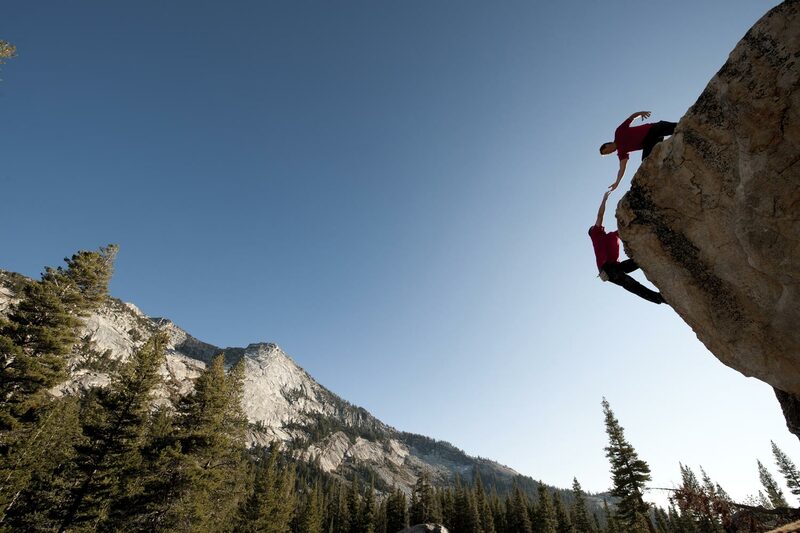 Preparation, perseverance, good judgment and the ability to relate to people are key to a successful resolution. 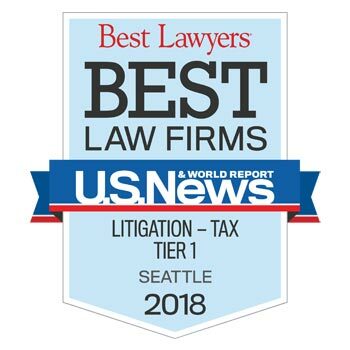 Robert Chicoine Law has consistently ranked among the top tax law firms in Seattle that not only has clients within the continental United States, but internationally, including Europe, Asia, Africa, Guam, Cooperation Council for the Arab States of the Gulf, Mariana Islands, Fiji, Russia and Canada. Our cases have been discussed in major publications such as Tax Notes, Bloomberg, and Accounting Today. 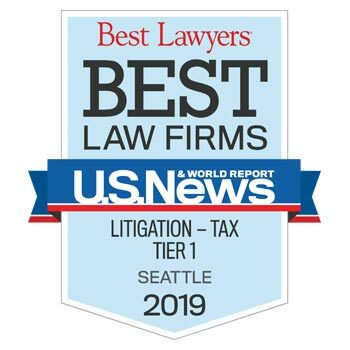 The firm provides client-focused solutions to complex tax and business law matters and civil and criminal tax litigation. 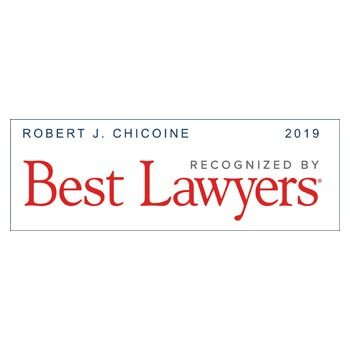 Through our decades of combined advocacy and litigation experience, we are committed to achieving successful, cost-effective results, and the trust of the clients we serve. Together, we have over 50 years of combined experience in these areas. 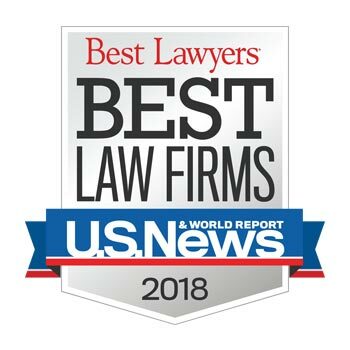 RCL is a unique law firm. 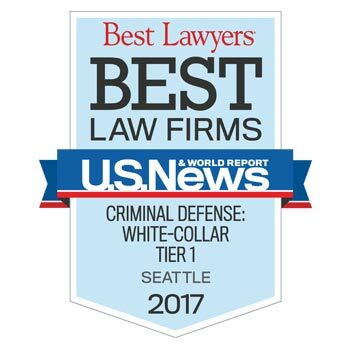 Our lawyers possess the skill, sophistication, and “high profile” case experience typical of corporate-style law firms. Selecting an attorney is an enormously important decision. You want responsive, skilled and cost-effective representation. We possess each of these qualities and will strive to offer the same to each of our valued clients. 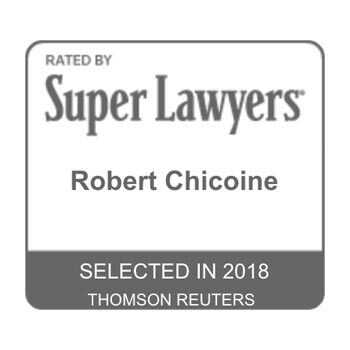 Robert Chicoine advises clients in matters of state and federal taxation, be it planning to minimize tax disputes, effectively resolving administrative scrutiny by taxing authorities, or defending clients in litigation when tax controversies cannot be settled. He has been called upon as an expert on issues of federal taxation and has been engaged by tax agencies in U.S. territories as a lead lawyer in complex litigation. 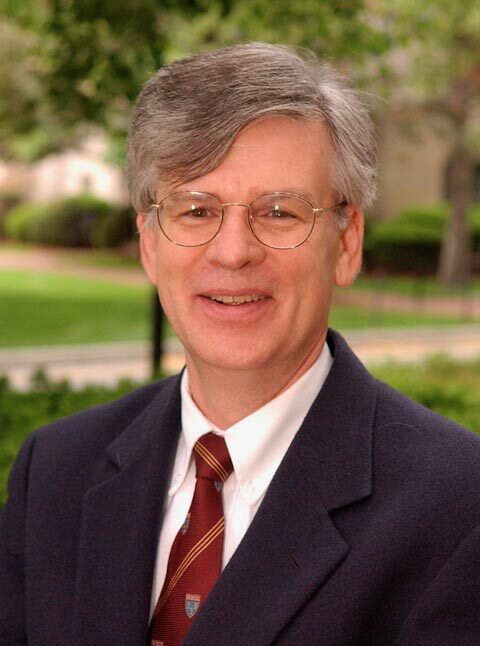 Richard Thompson Ainsworth is an attorney with over 30 years academic, government, and private sector tax experience. He is currently an Adjunct Professor at the Boston University Law Graduate Tax Program, and the New York University Law Graduate Tax Program. He was formerly the Director of the Boston University Graduate Tax Program, Deputy Directors of the International Tax Program at Harvard Law School, Senior Litigation attorney with IRS Chief Counsel, and Legal Issues Officer with the New Hampshire Department of Revenue. In March, Attorney General Bob Ferguson accused Salvador Sahagun of “the largest ‘sales suppression software’ case in Washington state history —— and potentially the largest in the country.” This month, Ferguson's office dropped the charges against Sahagun. "The important thing is that the prosecutors saw the light and agreed to dismiss all charges," Robert Chicoine said. Attorneys for the owner of a chain of taco restaurants says the Washington Department of Revenue "made erroneous assumptions" when it accused him of tax fraud. The Washington attorney general has dismissed criminal charges against the owner of six Seattle-area taco restaurants who had been accused of using illegal technology, known as "tax zapper" software. The owner of three locations of the Mexican-restaurant chain had been accused of under-reporting sales tax. Attorney General Bob Ferguson and investigators from the Washington State Department of Revenue who started their search at a Broadway restaurant have huevos rancheros on their face after allegations of a $5.6 million tax fraud scheme at the Seattle chain of Tacos Guaymas fizzled into a poquito $750 fine. There is such a person as a “lawyer’s” lawyer. Robert Chicoine is that professional individual. Our law firm and client retained his services after a State governmental agency asserted a ten million dollar tax liability based on flawed investigation and evidence. Robert, with skill, tenacity and persuasion, largely defeated the claim and obtained a dismissal of the criminal charges which the State had lodged. A truly remarkable piece of lawyering." I wanted to take a moment and thank you for all your hard work and thoughtful strategies with regards to my IRS situation. 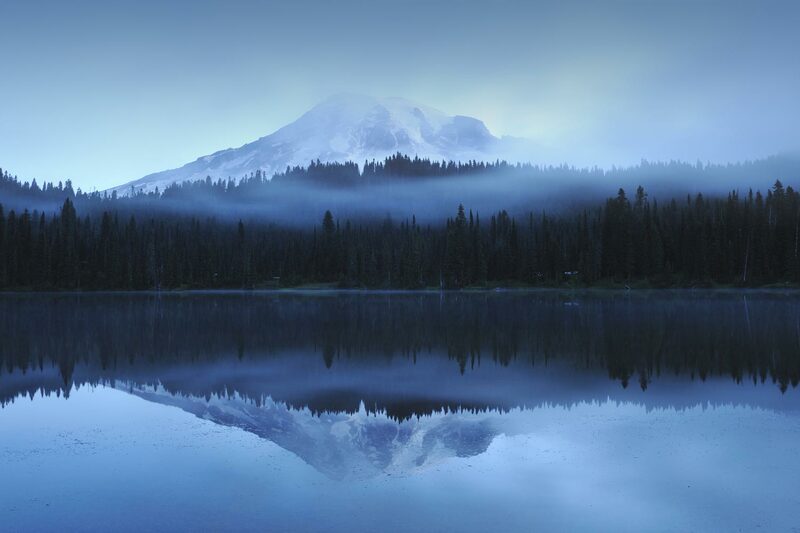 When I first came to you, I was facing multiple layers of potential damage and with your professional guidance and leadership, we were able to navigate through the complex IRS processes and procedures and to my delight, emerge on the other side with a positive result much better than I could have ever hoped for." 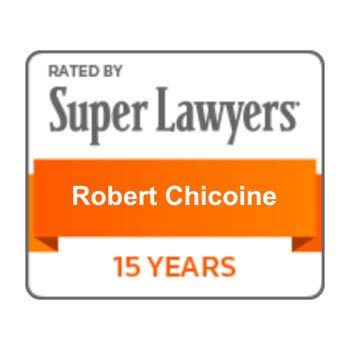 Robert Chicoine is an encyclopedic and masterful tax lawyer. He and his associate Connie Tang came to the rescue of my wife and me at a very scary time in our relationship with the Internal Revenue Service. He soothed our concerns and took the pressure off via an almost immediate solution. 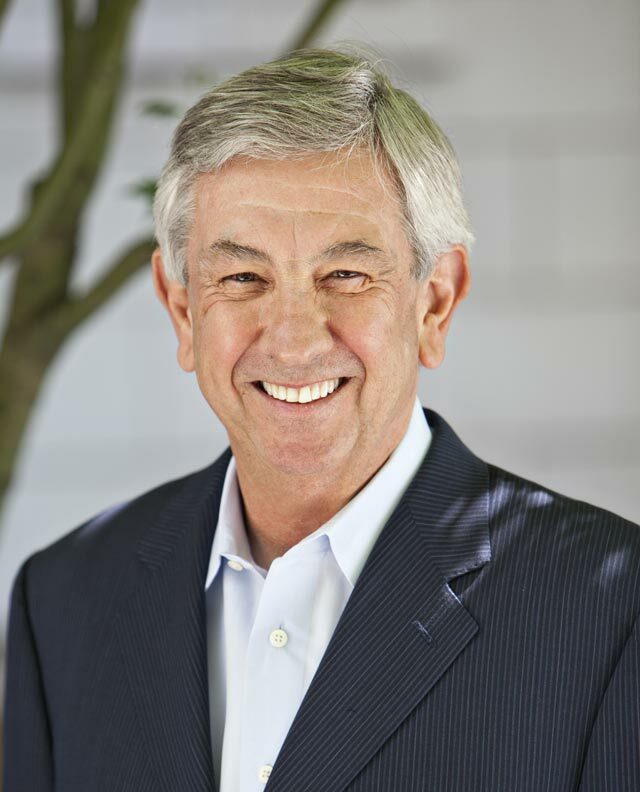 He is listed in “Best Lawyers In America”; absolutely deservedly so." Thank you for all your help. It was a difficult one to get out of and I never anticipated doing so....that was a long shot. But you gave it a good fight and helped keep things under control with the IRS and bought us the time we needed to resolve the situation. You and Connie have been a pleasure to work with and I just want to say thank you so much for being so supportive through a very difficult time."